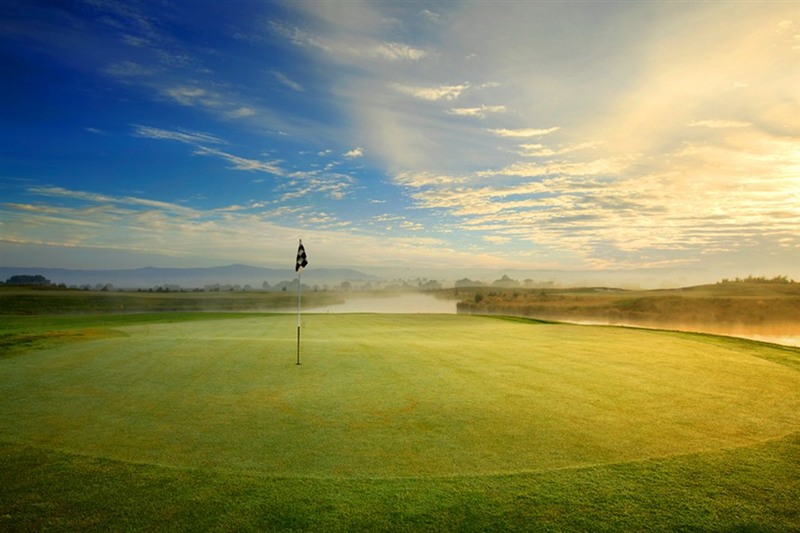 The Yering Meadows Golf Club is the ideal venue to host your next corporate golf day. Our professional and friendly staff will tailor an event to ensure a successful and enjoyable day for all involved. The availability of our course and clubhouse facilities can vary depending on the season and other scheduled events but the preferred days are Mondays, Thursdays or Fridays with both morning and afternoon rounds possible. Shotgun starts are recommended for fields of greater than 80 players up to a maximum of 128. This also guarantees course exclusivity for the duration of your round. Before teeing off you might consider providing your group with some specialist golf instruction from a professional. Our professional can run a clinic on any aspect of the game with key areas including short irons, bunker play or putting. Cost = $80.00 per hour. While social play is allowed it is recommended that Team Ambrose or Individual Stableford competitions be played to enhance the enjoyment of the day. If required we are able to assist with co-ordination and result calculation of the entire event. Nearest the pins on all par 3s, Longest drive on the 18th and Straightest drive on the 10th can all be arranged to add an extra dimension to your day. A variety of catering options are available from Breakfast and Finger Food through to a more formal a la carte meal with prices starting from $15.00 per head. All beverages and on course items are charged on consumption.